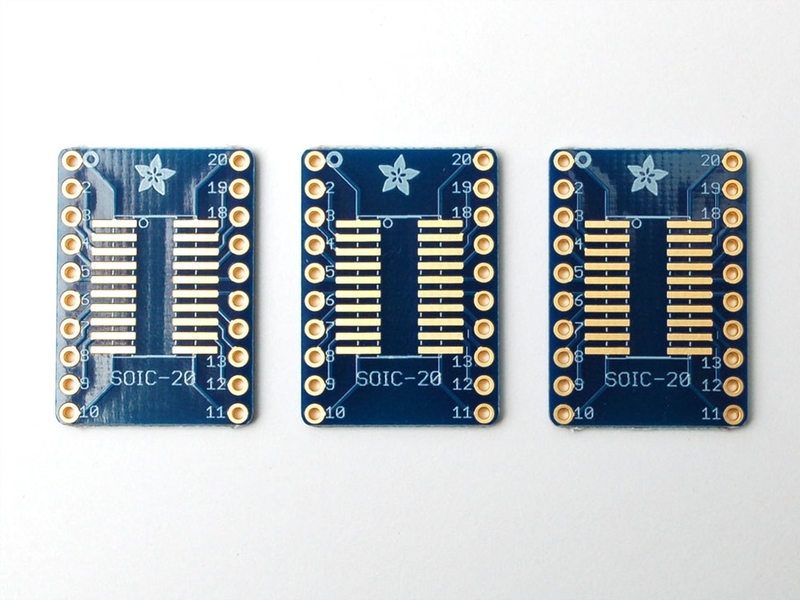 Adafruit SMT Breakout PCB for 32-QFN or 32-TQFP - 3 Pack! 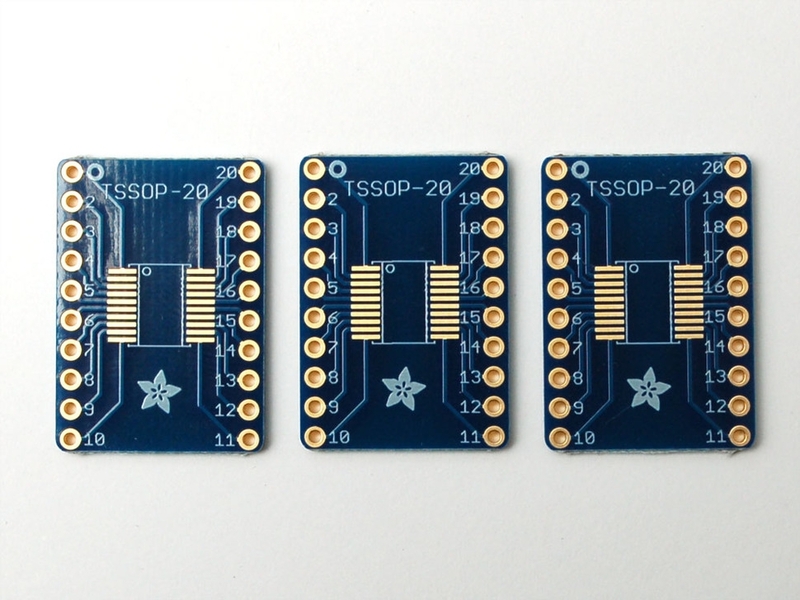 Adafruit SMT Breakout PCB for 44-QFN or 44-TQFP - 3 Pack! 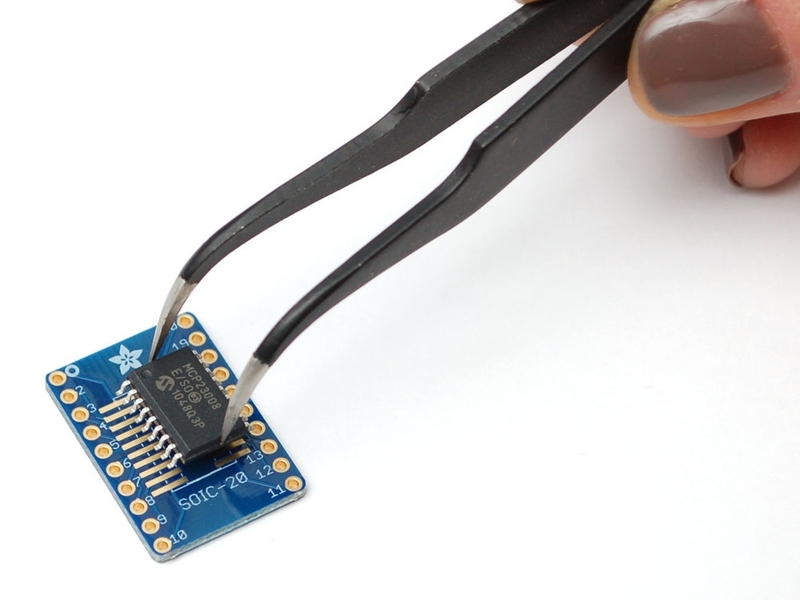 Adafruit SMT Breakout PCB for 48-QFN or 48-TQFP - 3 Pack!